Can't afford your home? Letting the bank foreclose is not your best course of action! In spite of the fact that Los Angeles short sales have been around for the last 6 years or so, confusion about the process still abounds. 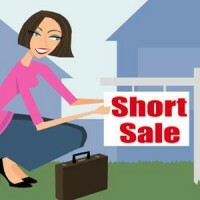 So let's take it from the beginning… The first step in a short sale is completion of the short sale package. 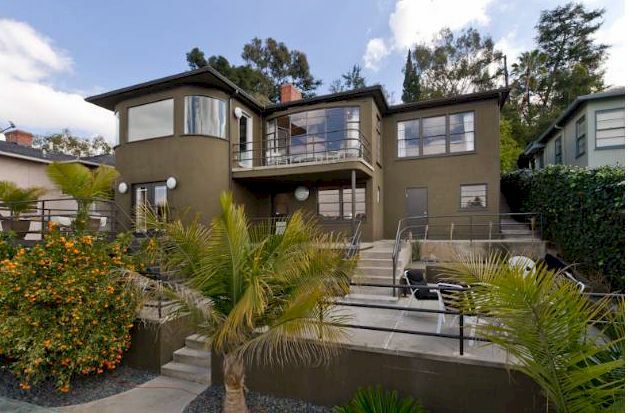 There are several condominium complexes in the area but only a couple of live work lofts in Silver Lake. If you are truly looking to run a business out of your home, check out one of these two complexes.